MustacheBooth is a fun iPhone app that can turn a single facial photo into a 3D, animated, mustached face! 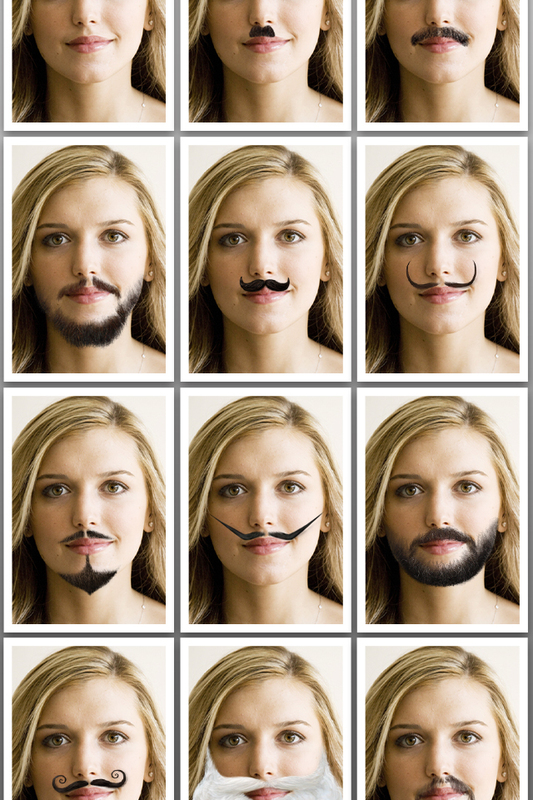 Rock your choice of facial hair from a large collection. The avatar also moves and reacts when you tap or drag your finger on the screen. 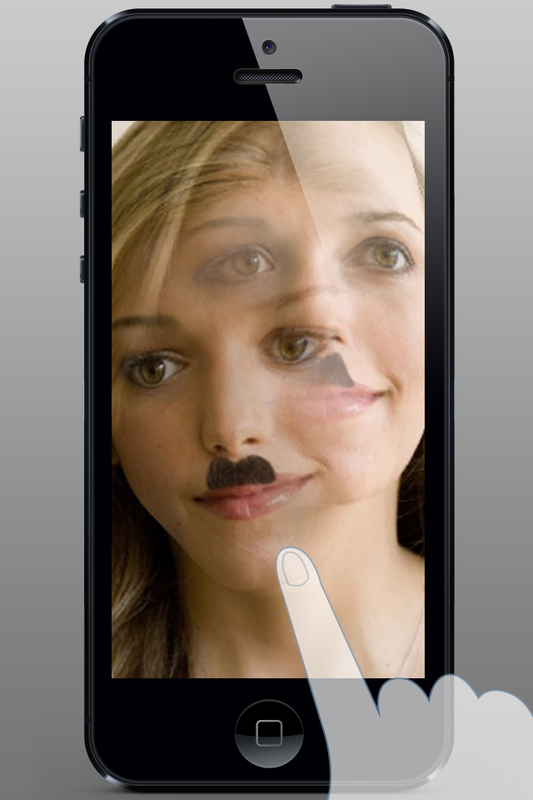 Save your mustachioed avatar's images and videos on your phone for later. Even better, share them right away with friends, via e-mail, Twitter, and Facebook!